On 14 February 2016, FC Barcelona made headlines across the world, not for the 6-1 win over Celta Vigo but for a particular moment that took place in the second half. The Catalans were awarded a spot-kick at 3-1 but rather than Leo Messi striking directly on goal, the Argentine laid the ball on to Luis Suárez to strike into the net, leaving the Camp Nou faithful in awe. 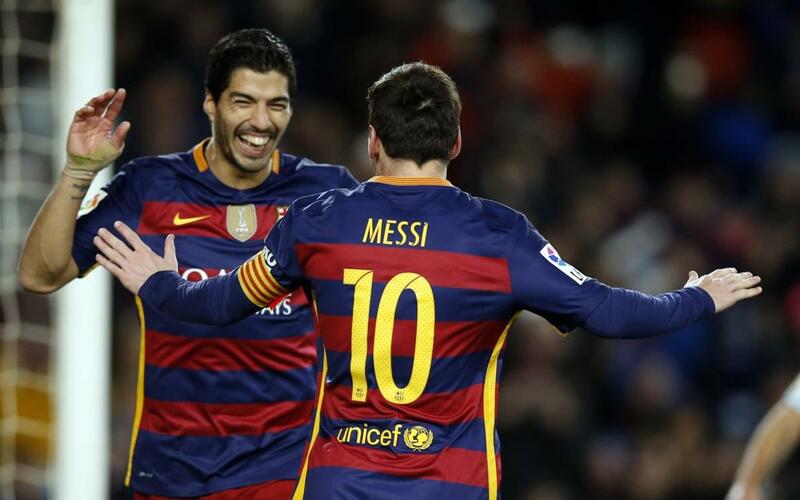 The indirect penalty between Messi and Suárez has already gone down in history.